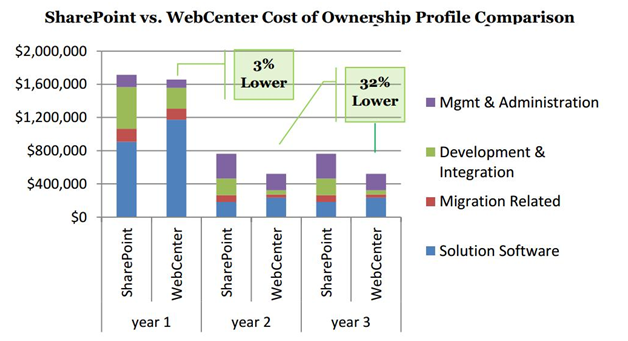 An interesting blog post by Oracle Ace, Dmitri Khanine, about the hidden costs of a SharePoint deployment from 3rd party applications, and why WebCenter can be the right choice – costing less in the long run. Document capture and scanning support is not included with SharePoint while Oracle WebCenter fully supports scanning. 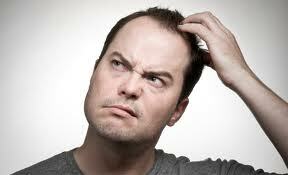 If you would like to have TEAM build your WebCenter Roadmap and show you the cost savings, contact us today! This entry was posted on Wednesday, March 20th, 2013 at 8:56 am and is filed under Oracle, WebCenter Content. You can follow any responses to this entry through the RSS 2.0 feed. You can leave a response, or trackback from your own site.